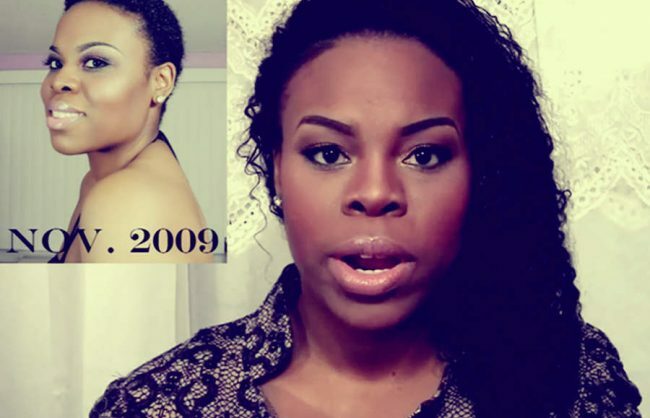 Nicole Barringer has gone from super long hair to super short to long again and then medium length. 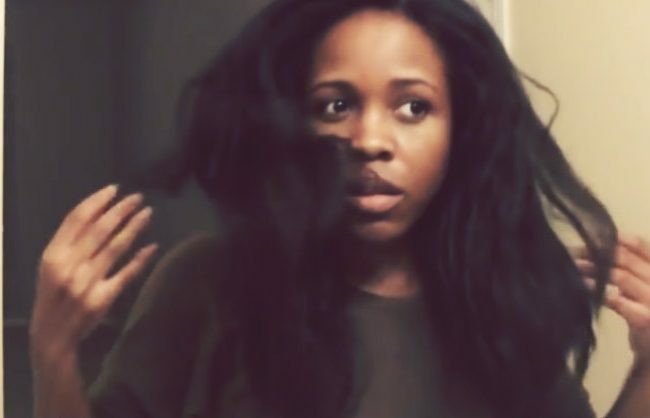 See her looks and find out how she retains length. 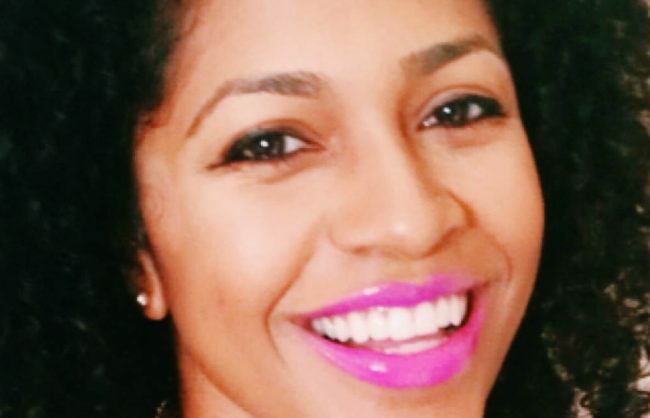 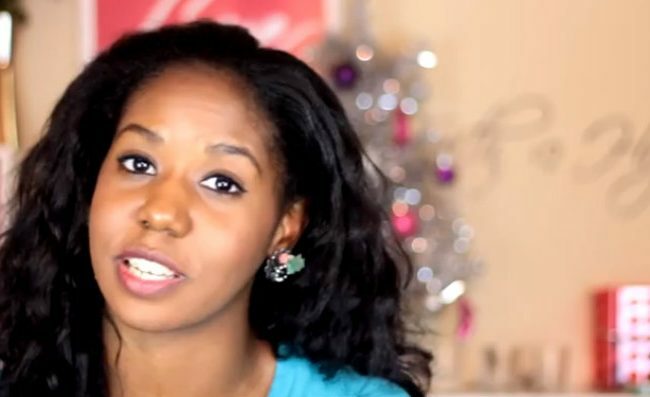 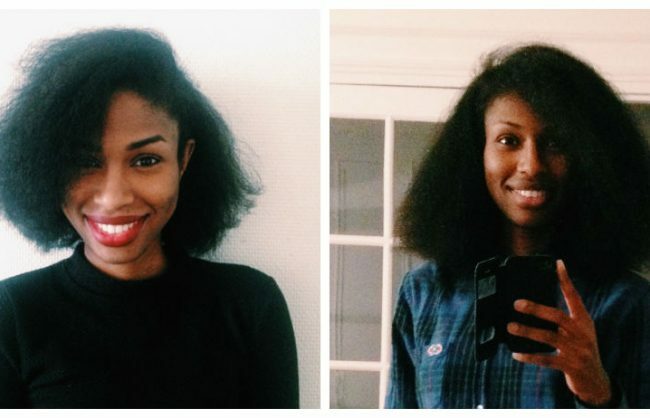 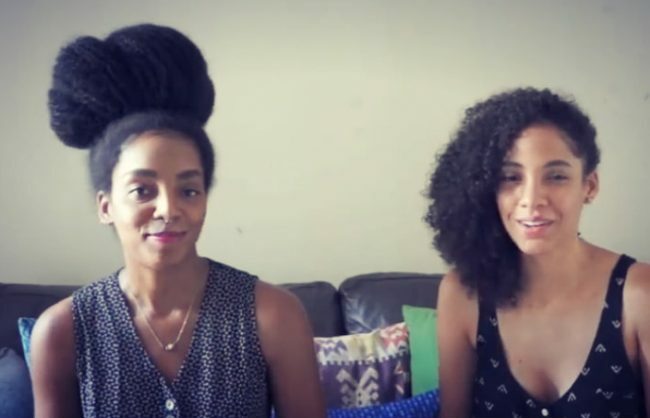 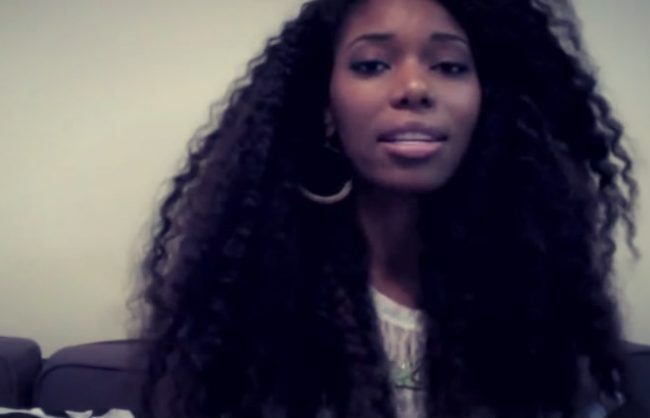 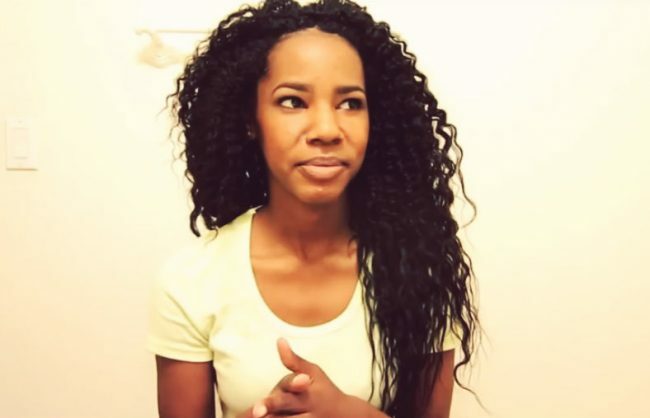 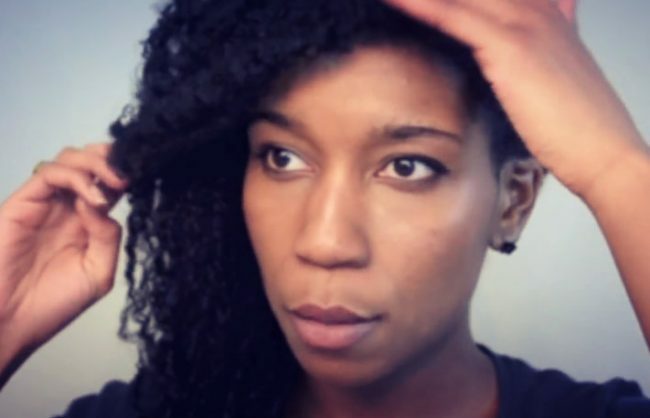 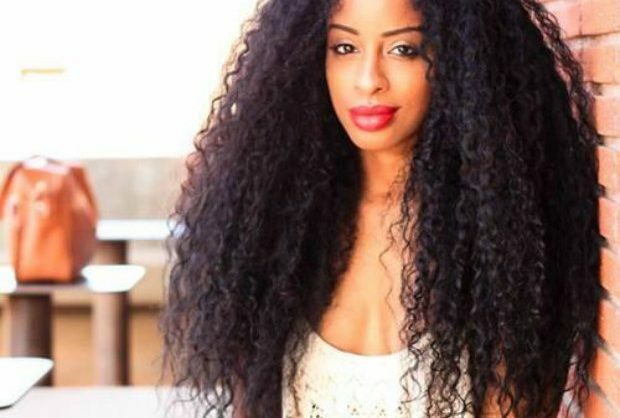 Find out how to go from Big Chop to long locks in this 7 minute video.